Enhanced link attribution allows you to learn which call to action on your landing page is getting the most clicks. 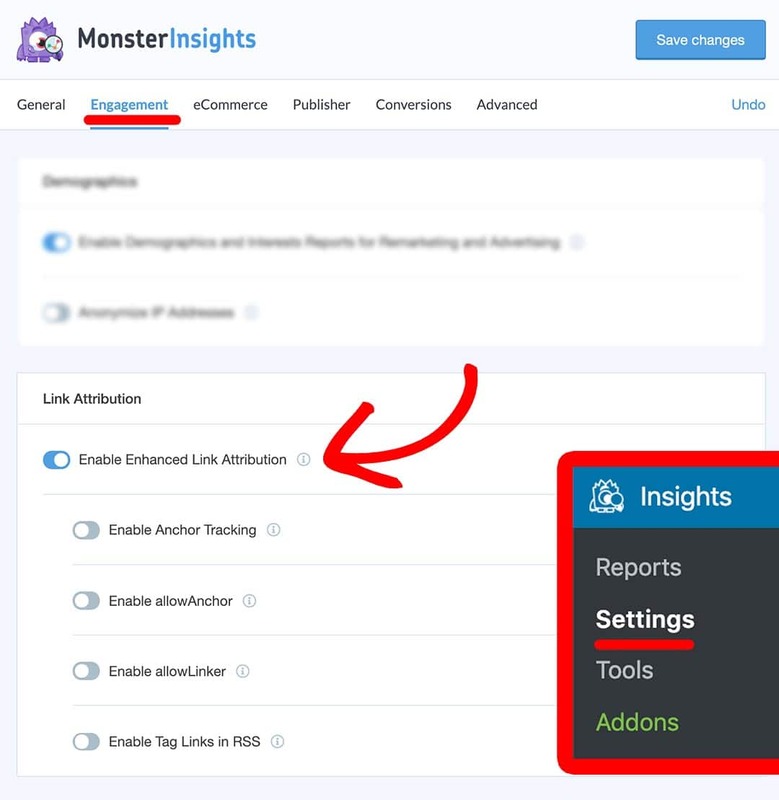 With MonsterInsights, you can easily enable enhanced link attribution in just a couple of clicks. In this guide, we’ll explain how to enable enhanced link attribution in Google Analytics. The first thing you need to do is install MonsterInsights on your site and authenticate it with Google Analytics. 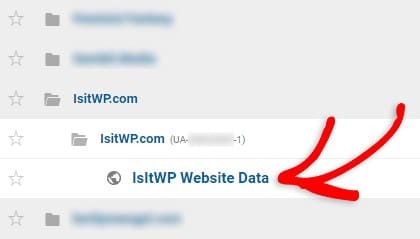 In your WordPress admin panel, navigate to Insights » Settings » Tracking » Link Attribution. Then click the checkbox near Enable enhanced link attribution? to turn it on. You’ll also need to make sure that enhanced link attribution is enabled in Google Analytics as well. 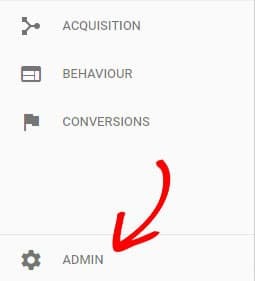 Log into your Google Analytics profile, and select the website in which you’d like to turn the enhanced link attribution on. Now click Admin in the left taskbar. 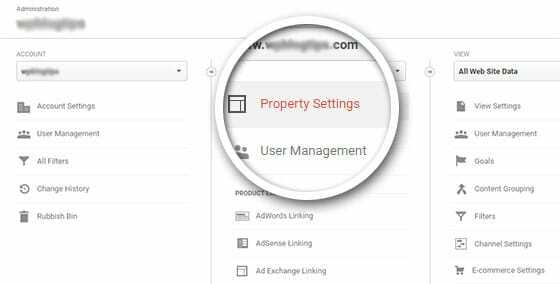 Under the Property column, click Property Settings. Now scroll down the page to find Use Enhanced Link Attribution and click the slider button to turn it from off to on. Then click Save at the bottom. You’ve successfully enabled enhanced link attribution. If you want to find out information about the age, gender, and interests of your users, you can enable demographics and interests report in Google Analytics.